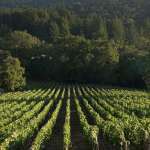 The Home Vineyard was the first of Rhys’ seven estate vineyards. 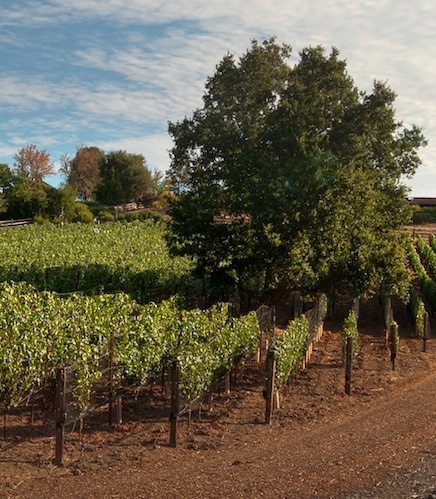 Originally planted in 1995 and expanded in 1998, it was initially just a 1/4 acre in size. 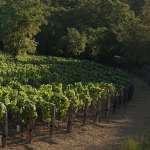 For many years our Home Vineyard production was just a single barrel or 24 cases of wine. 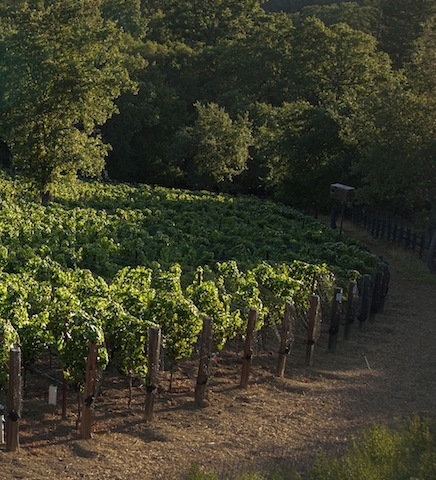 Fortunately in 2007 we were able to acquire the adjacent hillside and expand the vineyard to 1.3 acres. The new acreage is planted very densely at 4’x4.5′ to the low vigor 420A rootstock and a field selection of heritage and suitcase clones. 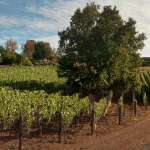 We feel that this new section is producing wines of even higher quality than the original planting. 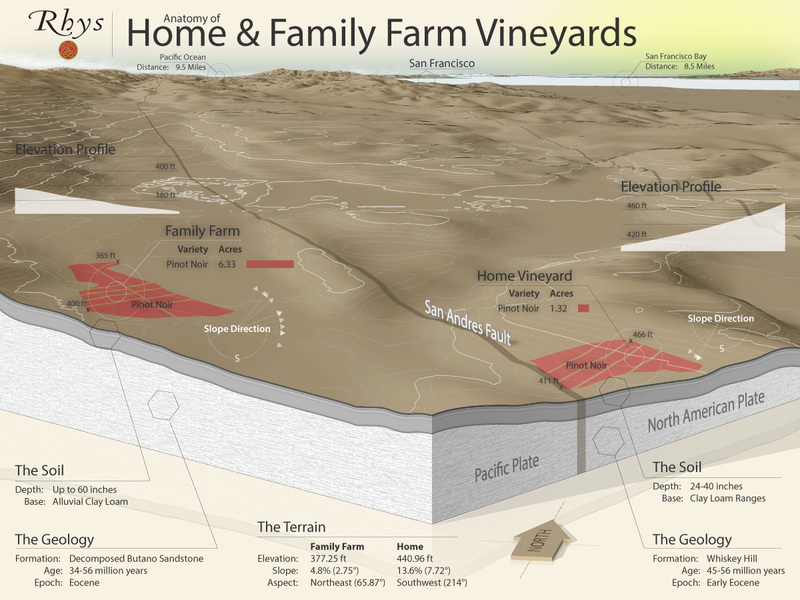 While the Home Vineyard enjoys the same mild, consistent climate as the Family Farm vineyard, it is situated on a different soil type. 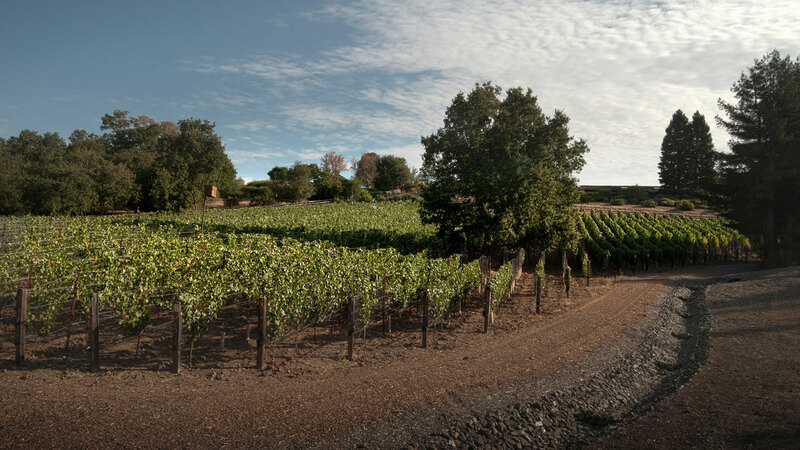 The decomposed sandstone of the Whiskey Hill formation and clay loam topsoil produce an elegant wine of earthy complexity, powdery aromatics and beautiful red and black fruit. It is really interesting to compare the differing character of the Home and Family Farm Pinot Noirs given the close proximity but very different soils. 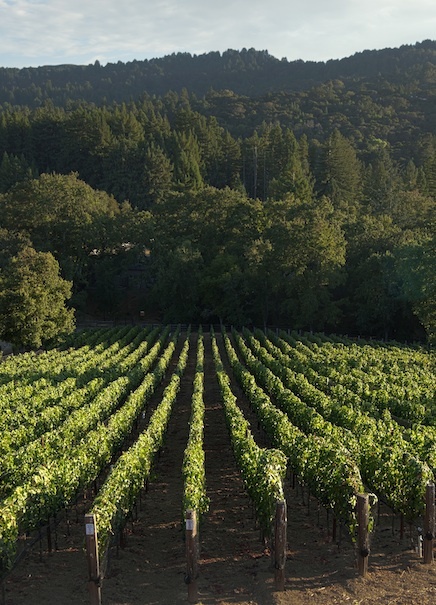 After years of experimentation, we have learned that the Home Vineyard produces its best wine from 100% Whole Cluster fermentations and minimal new oak influence. 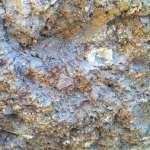 This hands-off approach allows its layered, elegant earthy character to really shine. 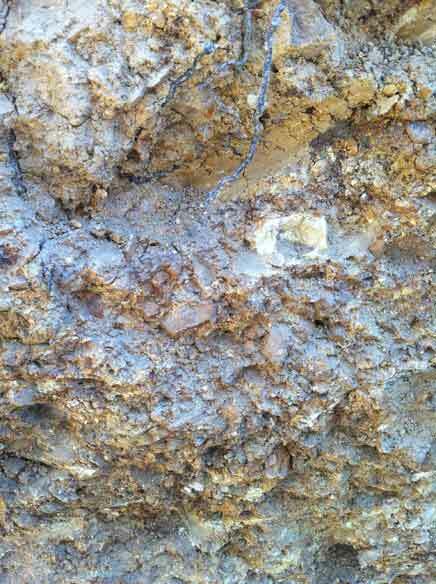 Clay Loam Ranges in depth between 24" and 40"
The rocky Whiskey Hill formation below the Home Vineyard.